Updated Church Directory Mobile App! 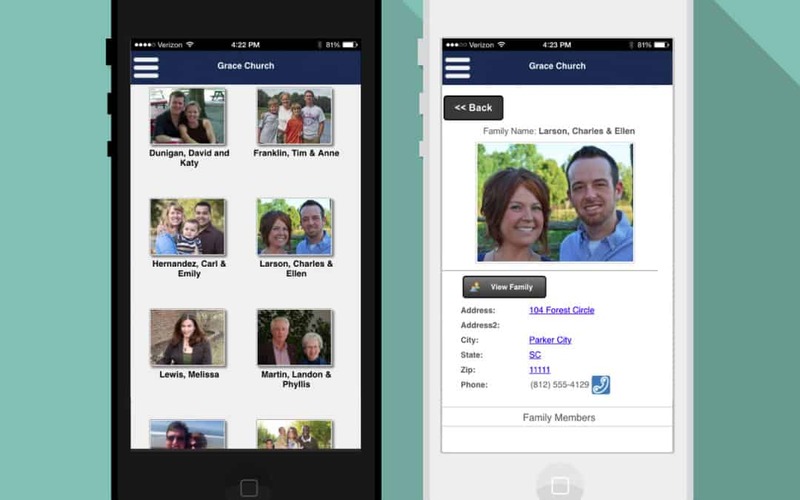 In December, 2014 Online Church Directory published an updated mobile app with many new features and functions. • Continual scrolling, matching the look and feel of Facebook and Twitter feeds. The redesigned mobile app is available to use on Apple, Android, Amazon and Window Mobile Devices and can be downloaded for free in the app stores. We invite you to start a 30-day free trial to fully explore the power of the online member directory and the directory’s mobile app!